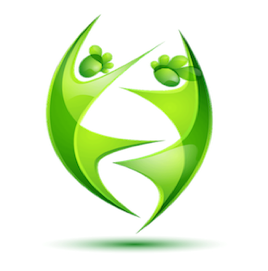 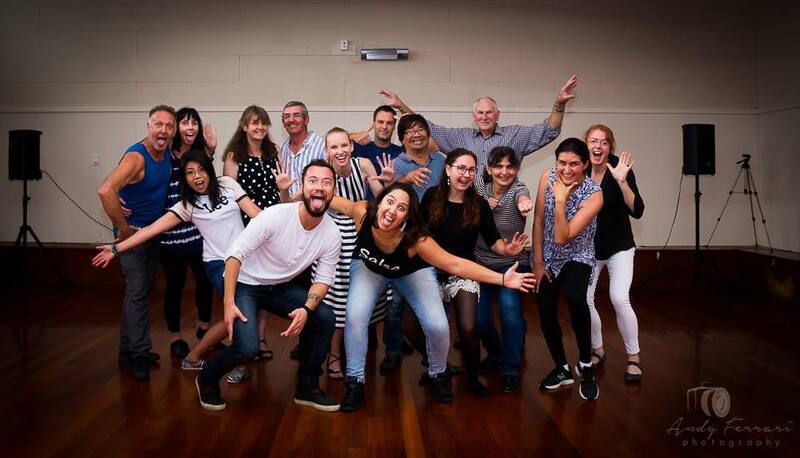 We are a community of experienced volunteer dance instructors and social dancers ​who dance a variety of partner dance styles. 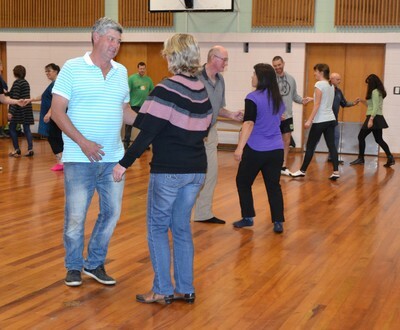 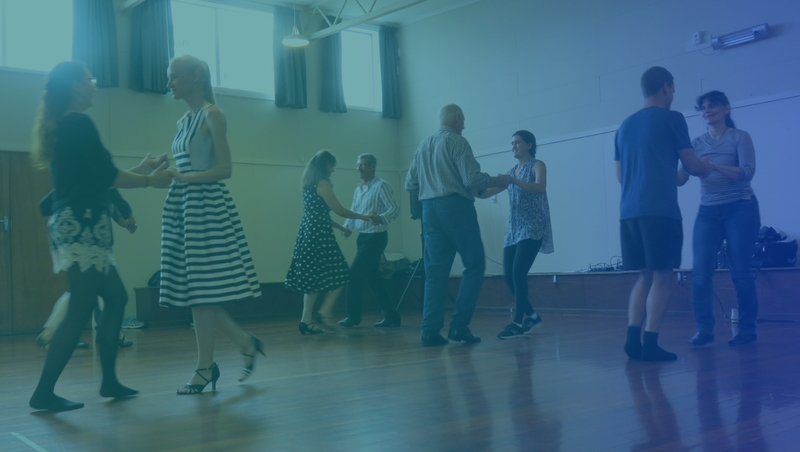 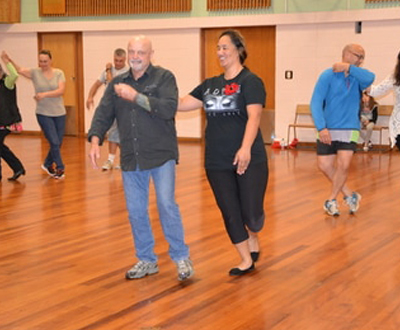 Dance Classes – Workshops – Private Lessons, Wedding First Dance and Choreography are offered at a non-profit & low cost to support and grow Taranaki ‘s local and rural dancing communities. 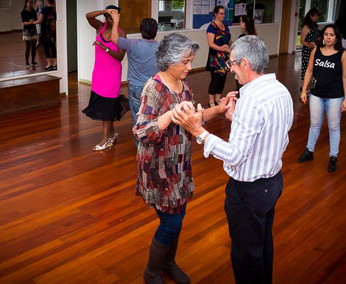 We support the Blind Foundation by offering FREE dance classes to the blind community.